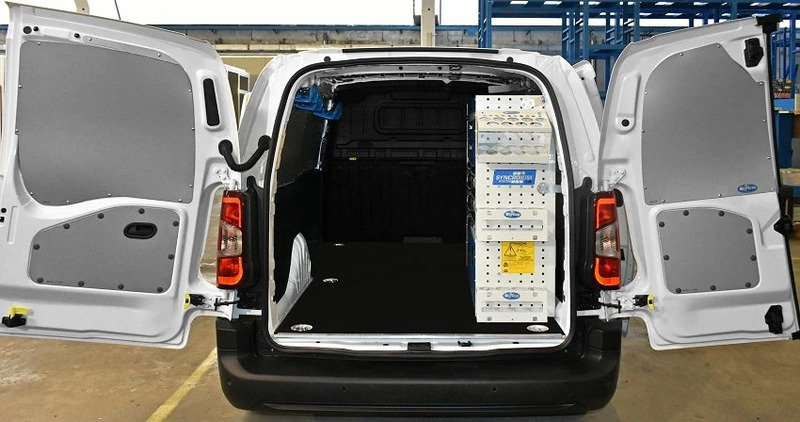 All of the tools that you need and all of the available room for your goods! 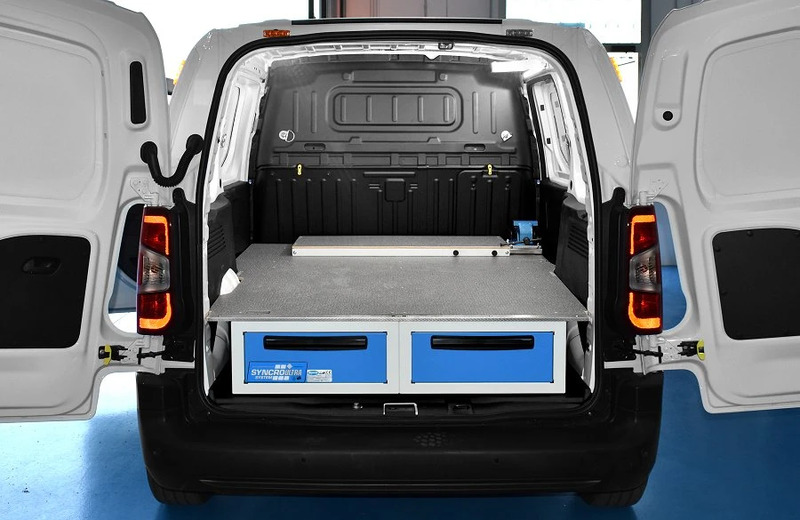 Syncro System allows you to store and carry all your tools, equipment and so on in a safe and orderly way, and at the same time to have cargo space to carry what you need. 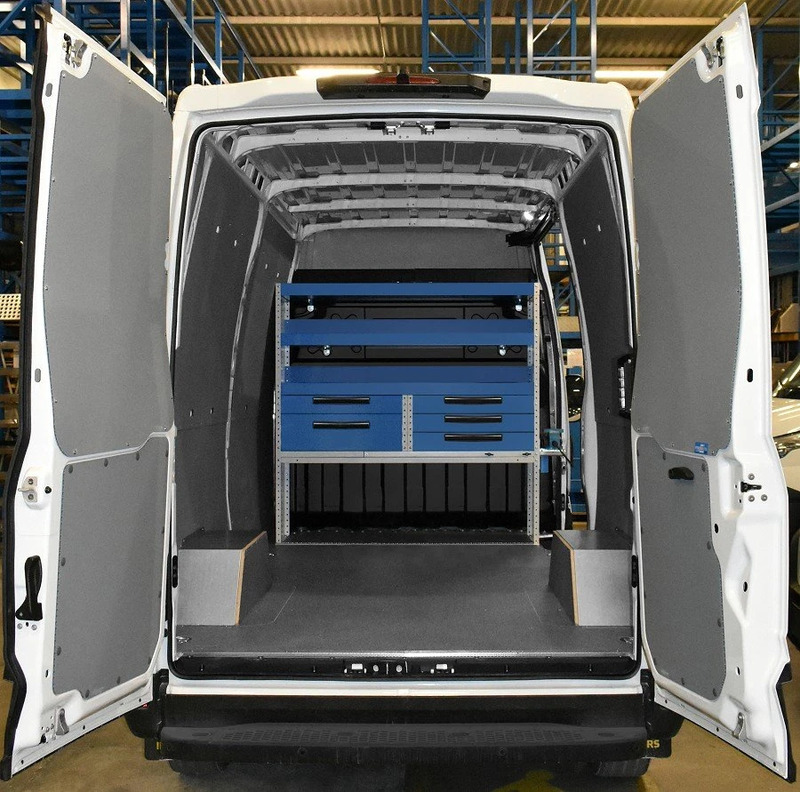 The whole system is designed to make maximum use of available space: the doors are opened with a minimum footprint and all product are available in various depths to follow the shape of the van. In the examples shown in this page you may see different ways of installation that leave a lot of loading space. 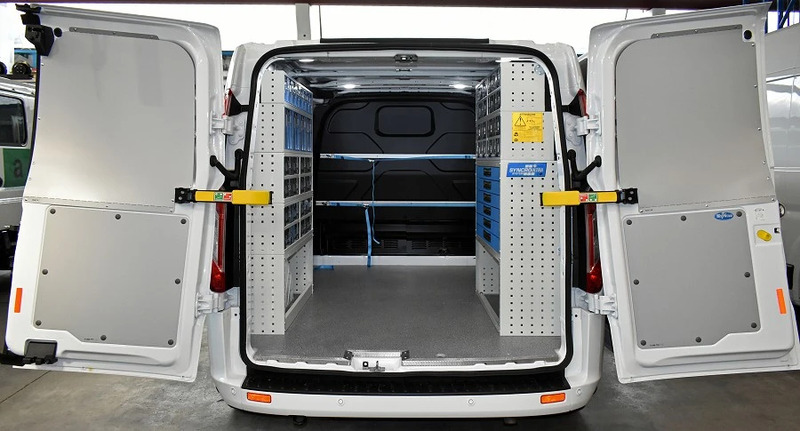 And the room is even greater with the new solutions such as underfloor drawers and transparent drawers. 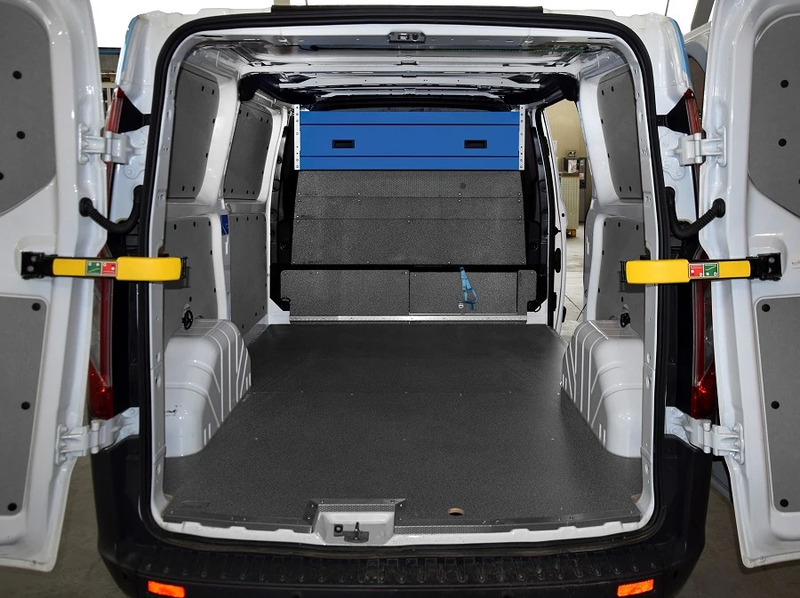 Syncro System products are very modular and let you mahke the best use of the room in your van.